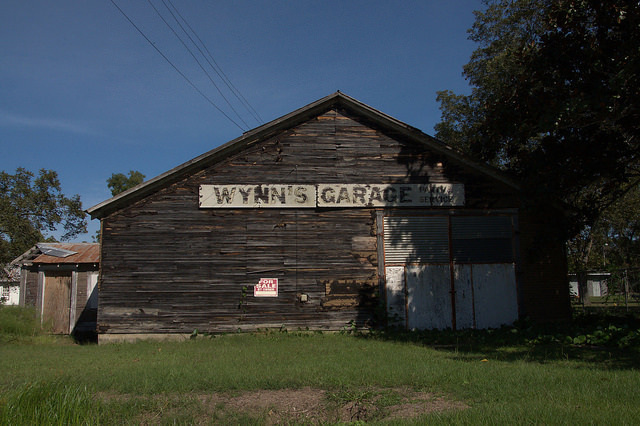 This nice old warehouse and the garage seen in the next post were among the first places I photographed for Vanishing South Georgia six years ago. They haven’t changed much since then. This church appears to have been built around the turn of the last century. The front vestibule appears to be a later addition. 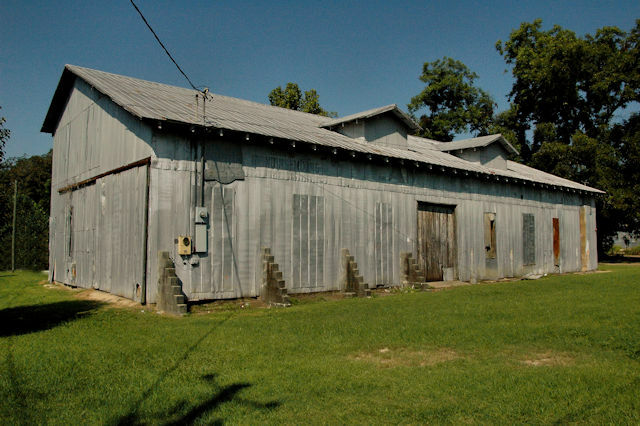 James Dean notes that it was formerly the Pleasant Hill Primitive Baptist Church. I received sad news this morning (2 May 2016) that this house, a longtime favorite of mine and a Sycamore landmark, burned last night. 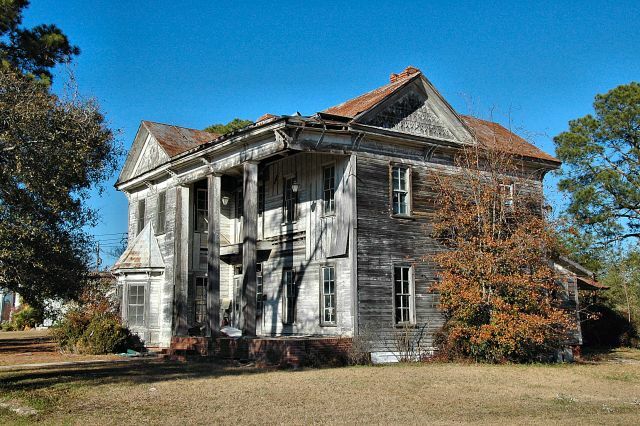 According to owner Chris NeSmith, it was built in 1888 by Edwin and Marianna Smith. They came to Sycamore from Somerton, Virginia, when the railroad was connecting here. 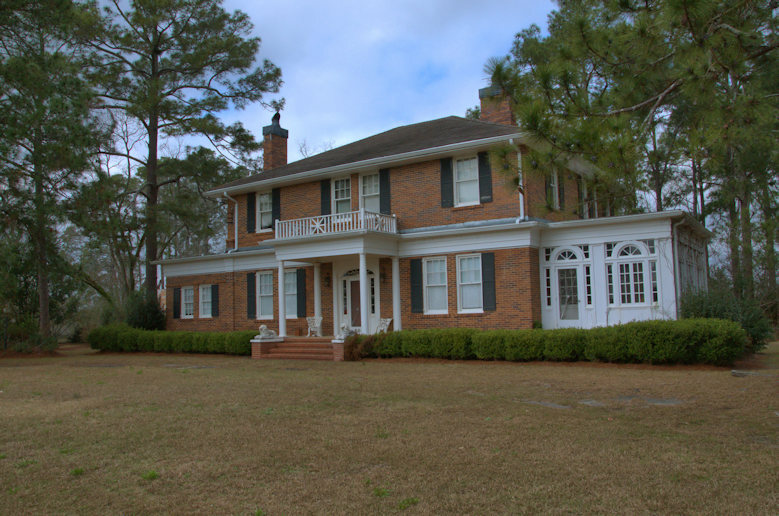 The house was built from timbers harvested nearby to resemble their home in Virginia. The modifications to the front were made in the late 1950s or early 1960s. 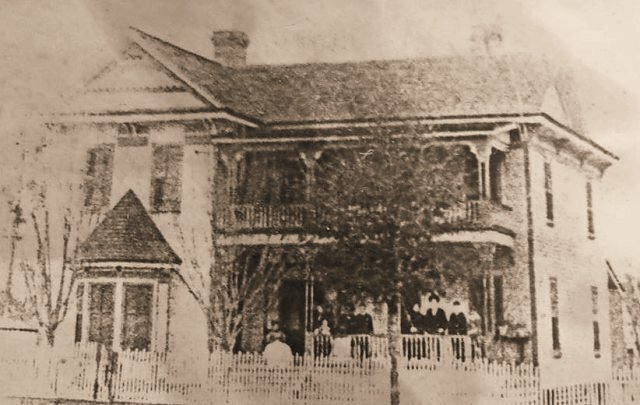 The photo above is the Smith family in front of the house as it originally appeared. 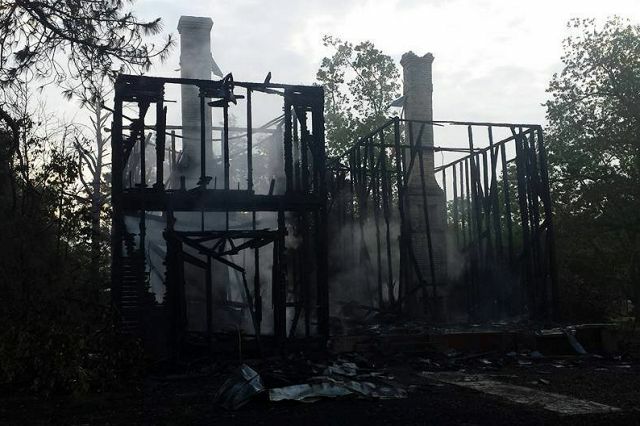 Below are the ruins of the house as of this morning. Both photos are courtesy of Chris NeSmith. For more about the fire, click here. 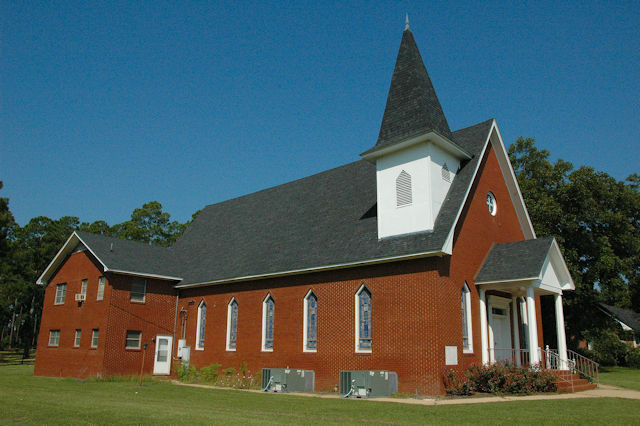 A group of members of Prospect Methodist in Chamblee moved to South Georgia in 1907 and soon thereafter established this church. 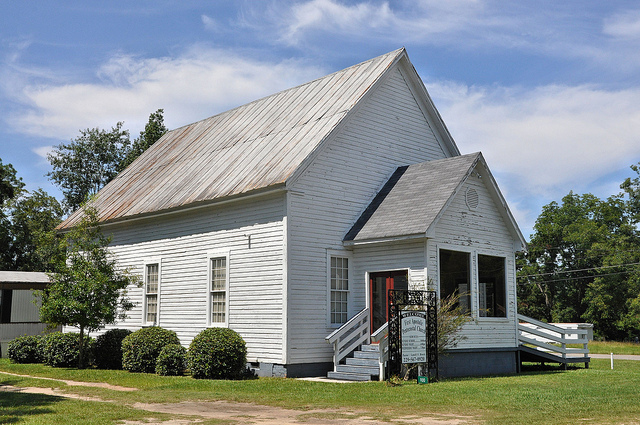 The first church was built in 1908, but was destroyed by wind in 1925. The Bethel school served as the church home in the interim. 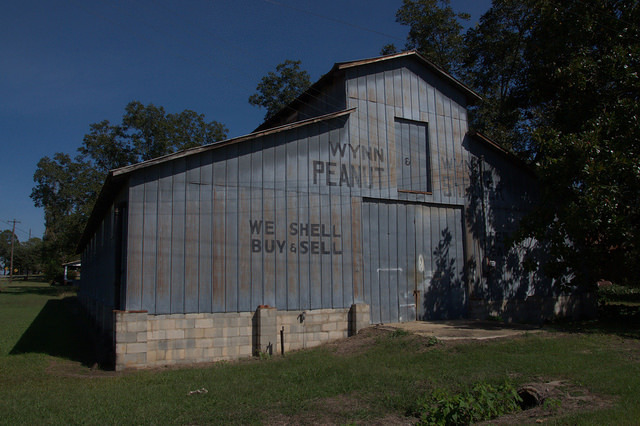 The present structure was completed in 1938, under the leadership of Rev. E. J. Nottingham.